Join us for a day of fun and crafting as we create exciting gifts for those we love (or maybe we just keep them.). 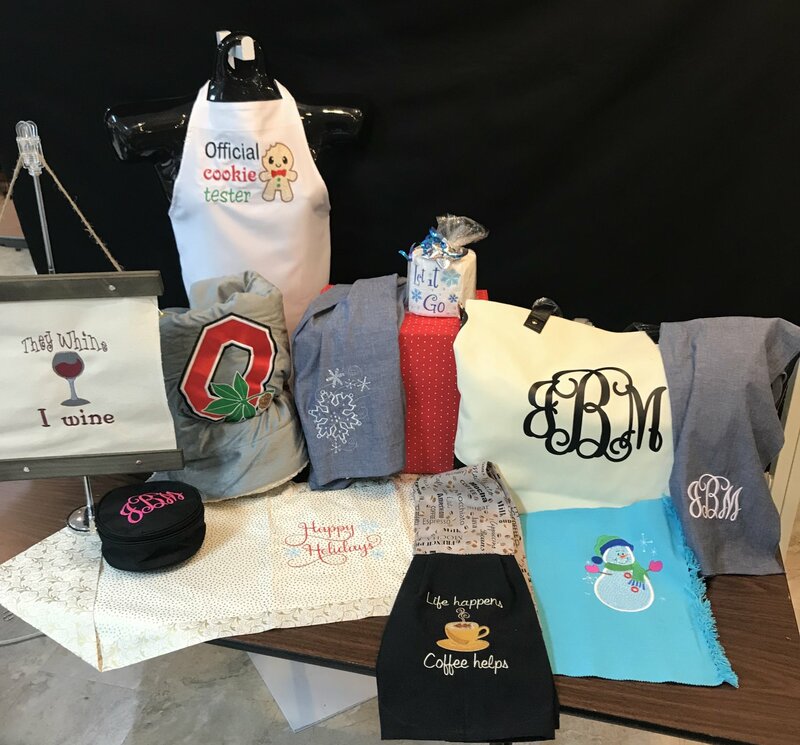 Projects range from odd projects in the hoop to iron ons, garments and more! This is a party you do not want to miss! Bring a dish to share with the Pot Luck and join in on the fun! Over 10 projects to be created consisting of embroidery, sewing and Scan N’ Cuts! Materials Included: Potluck, bring a dish if you would like to partake!